A group of community leaders set out to better coordinate the efforts of Cleveland charities. 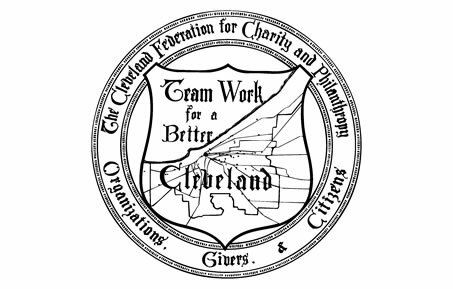 They founded the Federation for Charity and Philanthropy in 1913, along with one of the first modern Community Chests in the United States, the Community Fund. The establishment of the Federation was big news across the country and was covered in The New York Times. The Federation held the first Conference on the Care of the Aged with a focus on hunger, dementia, and will and inheritance taxes. This eventually led to the creation of the Council on Older Persons (COOP), which continues today. 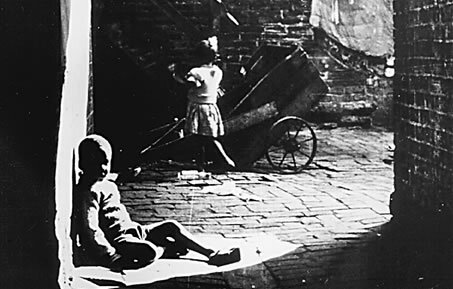 The Great Depression caused unprecedented suffering and greater demands for the community’s human services agencies. In response, the Federation advocated for a welfare levy, which was placed on the ballot and approved by voters in 1932. This became one of two general-purpose human services levies that continue to support health and human services today. The Federation lent funds to form the Cleveland Hospital Service Association (later becoming Blue Cross and eventually Medical Mutual) to provide pre-paid hospital insurance – the first across the board health care coverage provided in the country. The Federation held its first Health and Human Services Institute, an all-day conference on critical community problems for professionals and volunteers. 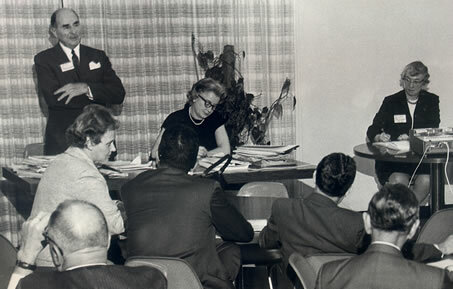 The Federation created a committee on race relations and collaborated with the Jewish Community Council and the NAACP to form the present day City of Cleveland’s Community Relations Board. A number of community information and referral services were consolidated into the Federation’s Community Information Services and eventually became an independent organization called First Call for Help. Today it is operated by United Way of Greater Cleveland and responds to over 250,000 requests for help. The Federation responded to increasing deinstitutionalization of persons with severe mental illness from state psychiatric hospitals by helping to establish community day treatment and rehabilitation facilities. We worked to pass state legislation establishing Community Boards for Mental Health and Mental Retardation. 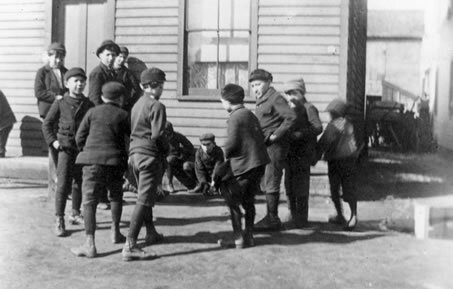 The Federation formed a Mental Retardation Development Project to plan overall community services for those with developmental disabilities, which led to the creation of the Board of Mental Retardation, the Association for Retarded Citizens (now, The Arc) and the passage of the first specially designated tax issue passed with over 70 percent of the vote. The Federation facilitated the merge of five agencies into one organization providing comprehensive services for children and families. 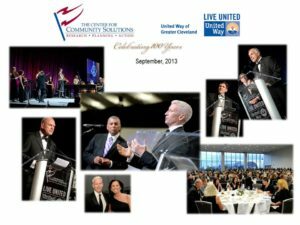 That organization continues to serve thousands of greater Clevelanders today as The Centers for Families and Children. 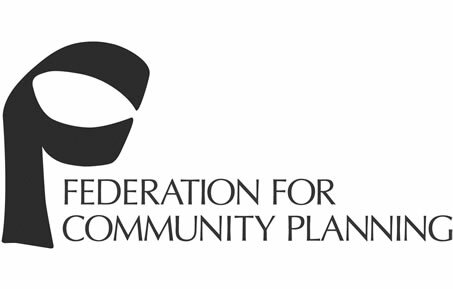 In 1972, an internal reorganization resulted in a new name, Federation for Community Planning, and a new focus on planning, research, community education and advocacy. United Way Services took on the role of fundraising and allocation. Federation developed the first comprehensive, community-wide plan in response to the problem of abused and neglected children, which led to the creation of Bellflower Center for the Prevention of Child Abuse, which eventually merged with another organization to become the Domestic Violence and Child Advocacy Center. The Federation worked with local human service agencies to help them address the implications of court-ordered busing to racially desegregate Cleveland’s public schools. The Federation administered The AIDS Commission of Greater Cleveland, and created a database containing information about the number of new and potential AIDS cases, services, and unmet needs. 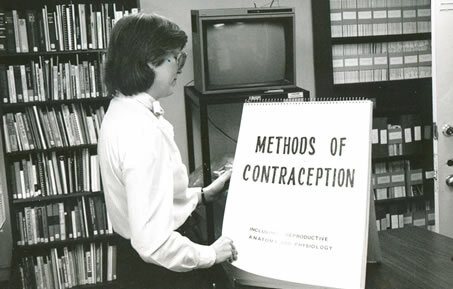 Throughout the decade, the Federation took a leading role in programs targeting HIV AIDS prevention and treatment. The Federation addressed the unmet health care needs of the homeless, and established health clinics at two homeless shelters where, in addition to acute health services, patients were connected with social service resources. After several years under the Federation’s umbrella, this project evolved into an independent organization, Care Alliance, which continues to provide for the multiple needs of homeless people today. The Federation helped, through the Council on Older Persons, to expand the PASSPORT program to Cuyahoga County, which provided low-income, older people an alternative to nursing home care by funding a range of services at home. 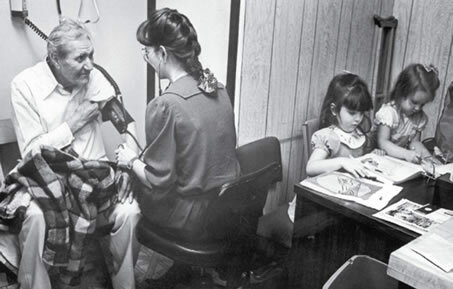 The Federation served as a catalyst for improving child immunization, helping create a community immunization registry implemented by the Cuyahoga County Board of Health to help ensure that all children in Cuyahoga County received preventive health care. 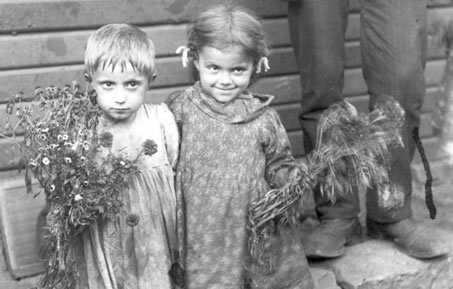 The Federation formed the Cuyahoga County Welfare Reform Council in response to the passage of federal and state welfare-reform legislation. The Council mobilized more than 1,000 health and social service professionals, volunteers, advocates and concerned citizens to urge legislators to support policies that help families in need. The Federation became more of a community engine for research and analysis, advocacy, and problem solving. 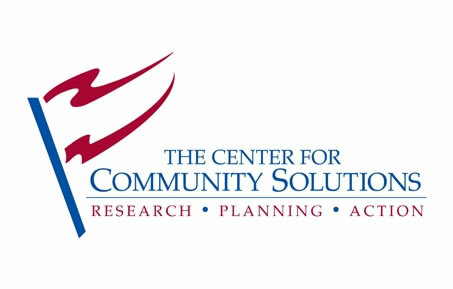 As a result, it changed its name in 2004 to The Center for Community Solutions. 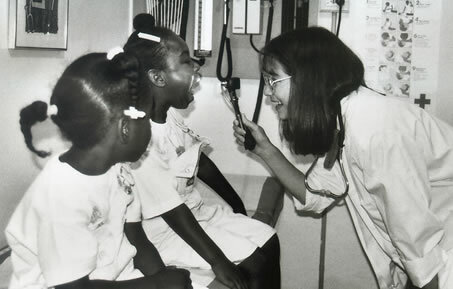 With community input, Community Solutions’ followed its name change by selecting four key areas in which to concentrate its resources: youth development; extensive study and advocacy in health care for vulnerable citizens, particularly the local homeless population; sexual health and behavior; and the viability of Ohio’s Medicaid program. Community Solutions helped establish the Emergency Campaign to Protect Ohio’s Future (eventually becoming Advocates for Ohio’s Future), a statewide health and human services budget coalition, and successfully advocated for state revenues to remain adequate to fund essential health and human services. Community Solutions published an 11-part study of Ohio’s state and local tax system. The report helped to influence tax and spending policy decisions at the state level. Community Solutions worked to expand access to high quality early care and education, which resulted in the formation of Groundwork Ohio, a statewide advocacy organization committed to advancing quality early care and education. As Community Solutions celebrated 100 years of service to Cleveland and Northeast Ohio, we began reporting detailed health and social indicator data for Ohio counties, state and federal legislative districts, and Cleveland neighborhoods. Community Solutions helped Akron City Health Department and the Summit County Health Department join forces as one coordinated body. In conjunction with the Mental Health & Addiction Advocacy Coalition, we published a series of groundbreaking reports on mental health that lead to increased state funding. We created the Center for Medicaid Policy to study ways to make the Medicaid program more efficient and effective, and to protect expanded coverage authorized by the Affordable Care Act. In 2015, Community Solutions’ Board of Directors approved a new strategic plan intended to guide work through the next several years. Its priority focus areas include: Strengthening the Health and Human Services Safety Net; Supporting Sound Medicaid Policy; Advancing the Safety, Health, and Economic Wellbeing of Older Adults; Improving Maternal and Infant Health; Improving Access to Behavioral Health Services; and Adolescent Reproductive Health Education.